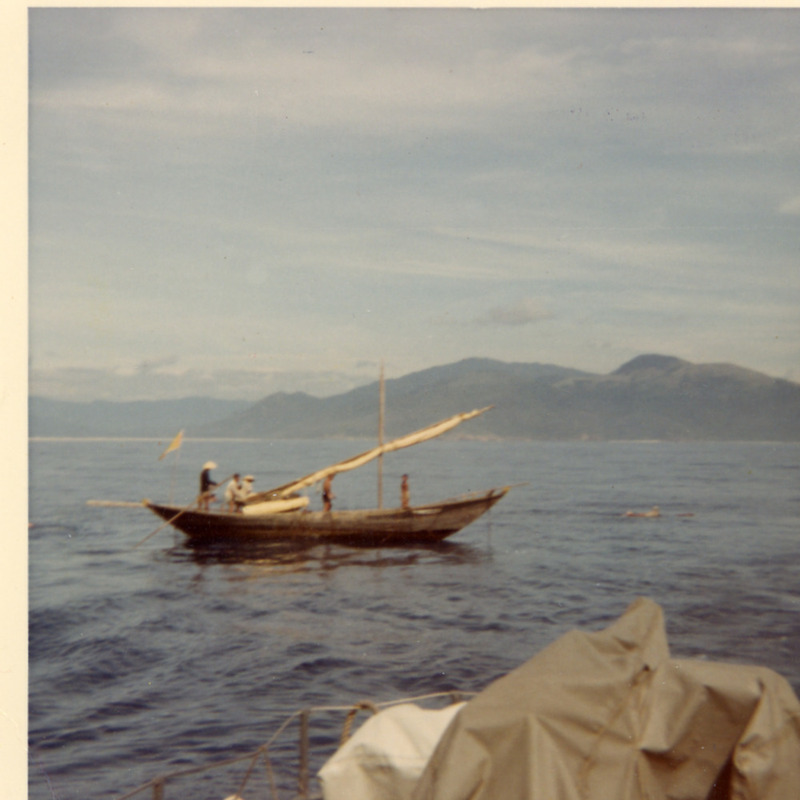 Burton’s collection consists of images from when he was OIC of Crew 109. 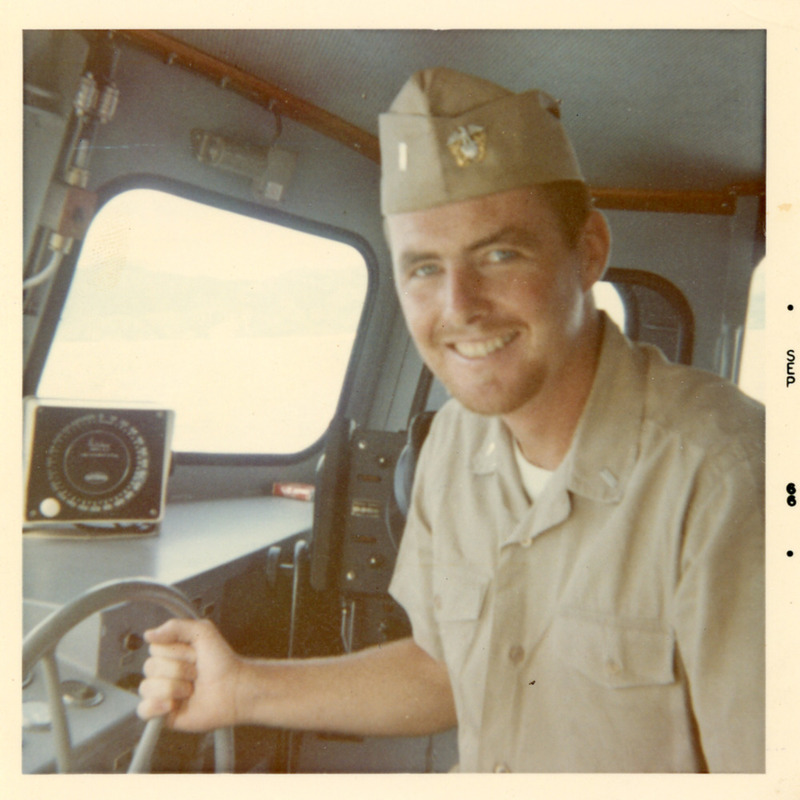 His crew did one month in the Philippines breaking in new boats and then sailed on the USS Gunston Hall LSD-4 to drop off boats at An Thoi, Cat Lo and Cam Ranh where they disembarked. 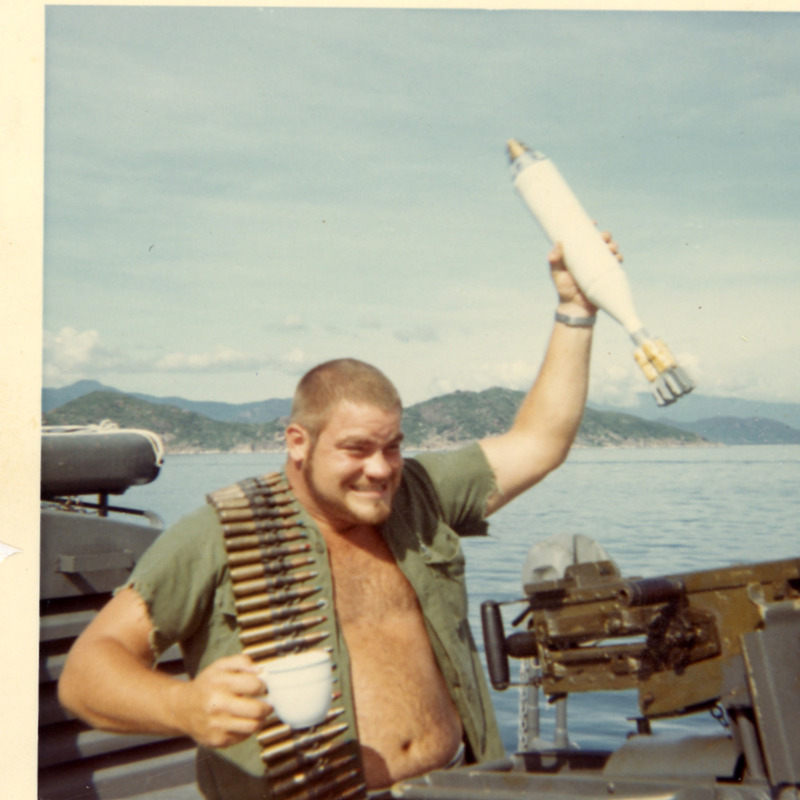 Burton and crew spent six months there and then assigned to Qui Nhon. 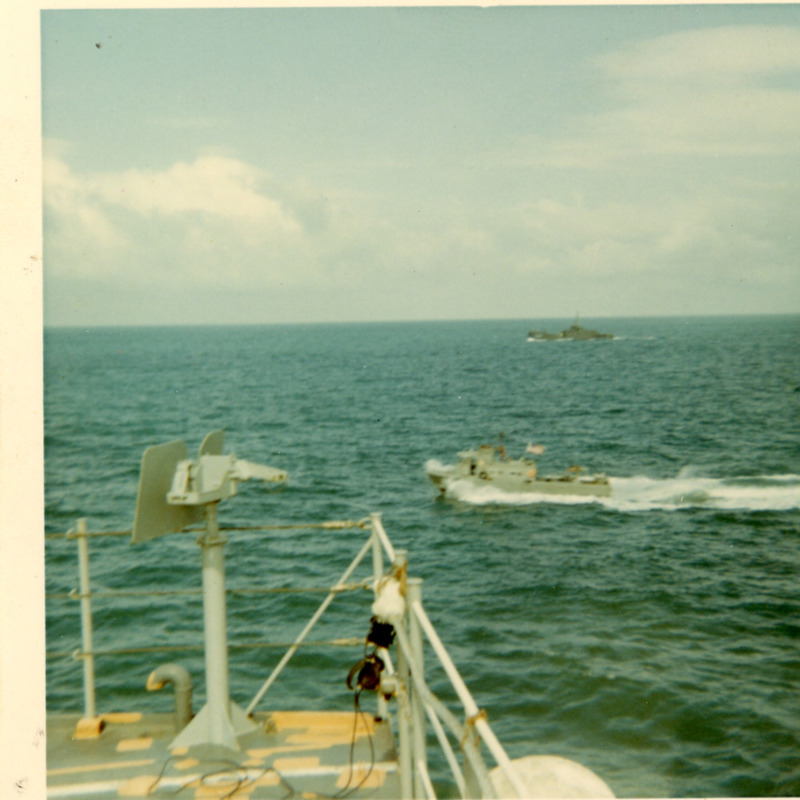 He started taking pictures with a Kodak Instamatic that was lost over the side while the 82 boat was in dry-dock for hull cleaning. He purchased a Minolta 35 MM camera and took the rest of the photos. 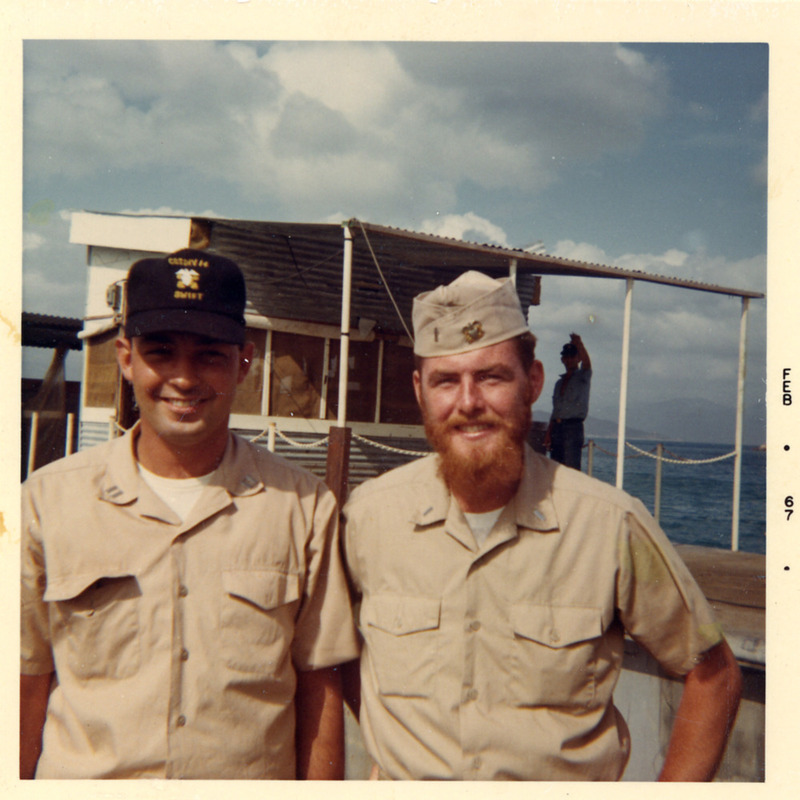 There are no known restrictions on the photographs/videos in the Michael C. Burton Collection. Credit for the photographs/videos shall be used and given to Michael C. Burton.